subject to customary closing conditions. 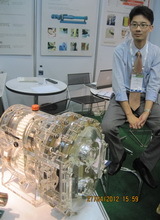 automotive original equipment manufacturers (OEMs). are coated with its products each year. 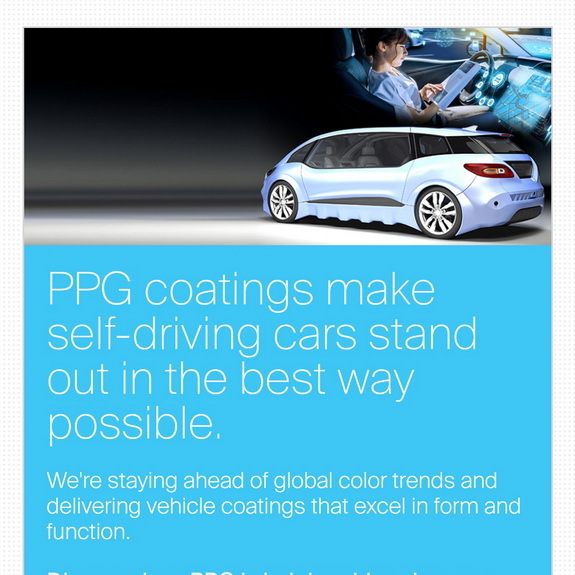 to our robust and diversified automotive coatings offering. 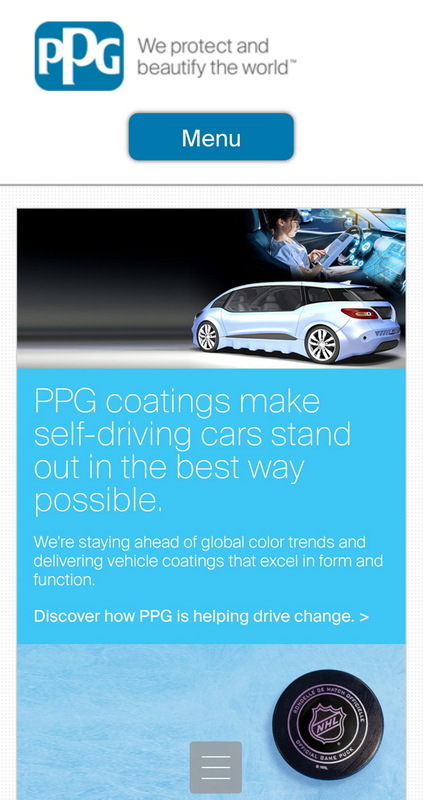 PPG senior vice president, automotive coatings. 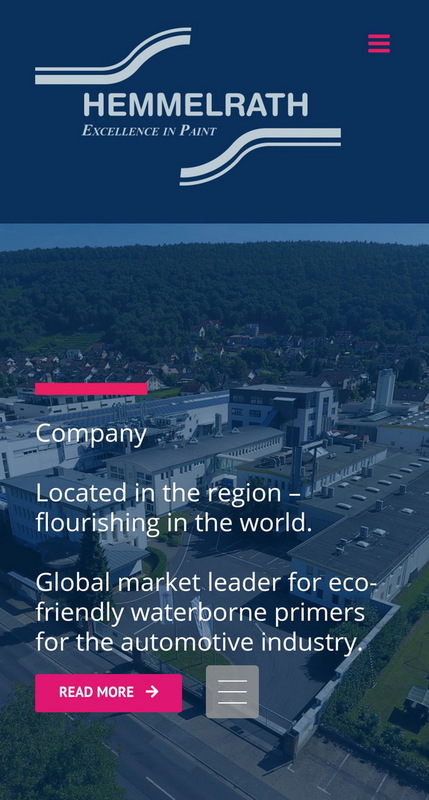 “The fit between Hemmelrath and PPG is complementary.